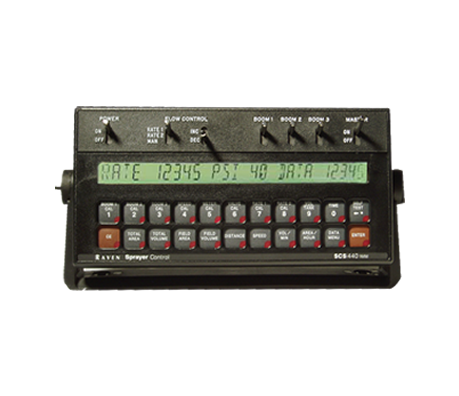 We offer a complete line of rate controllers and GPS units. 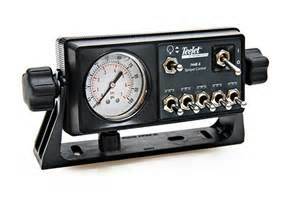 Are most common models are made by TeeJet or Raven. Specifications for both are listed below. 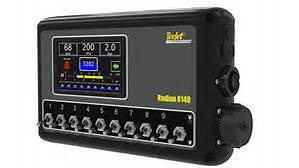 Please contact us with questions or for pricing. 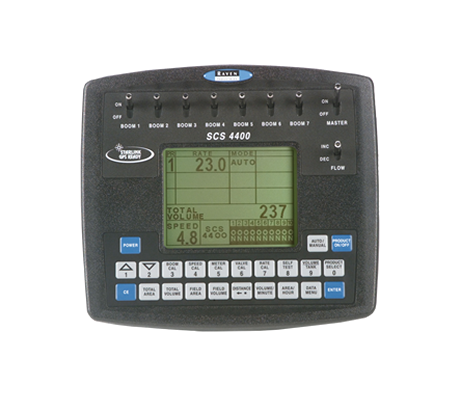 The compact Matrix 430 is an easy to use, low cost, graphical guidance system ideal for first-time users. 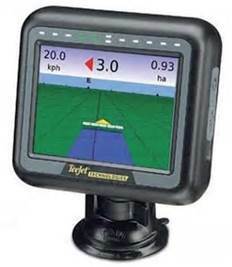 The full-color, touchscreen display allows the operator to efficiently navigate fields with minimal skips and overlaps in coverage. Integrated look-ahead functionality anticipates vehicle’s future position. New to precision technology? Check out the Cruizer II which can make your life easier and less stressful. 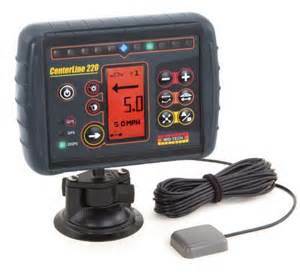 You get sophisticated guidance technology that’s simple and easy to use, with your choice of four field patterns. Weather resistant versions are also available for use in open cabs. Whether you start small or are looking for a spray console with more performance capability, you’re sure to find it in our product guide below. 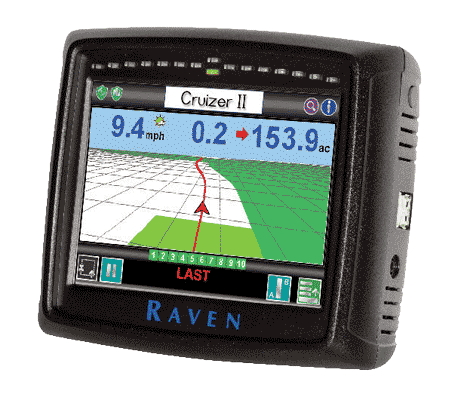 And when you’re ready for the next step, Raven has a multi-function field computer with your name on it and a simple way to help you make the transition with our handy Switch Pro control console.